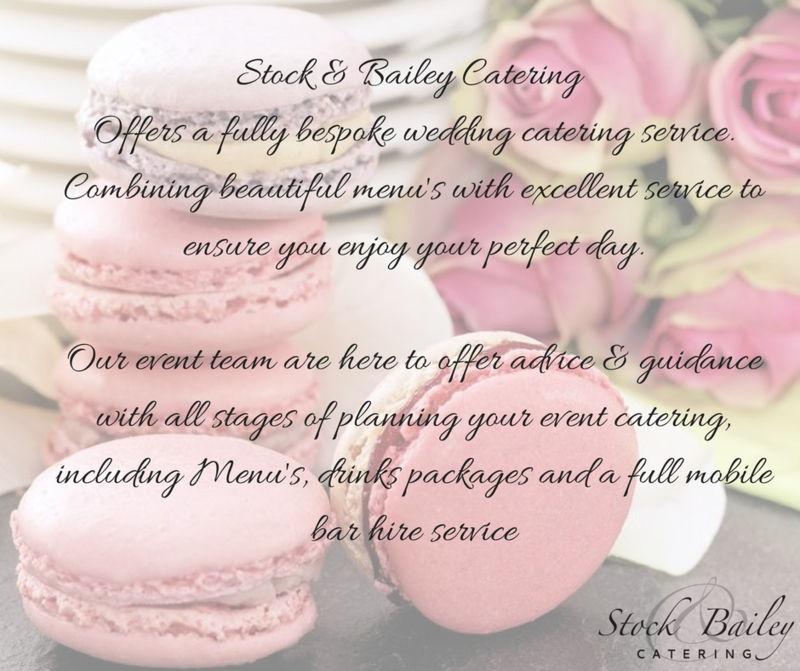 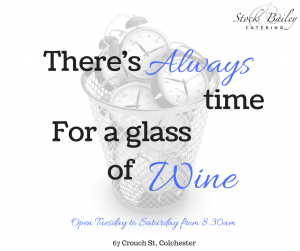 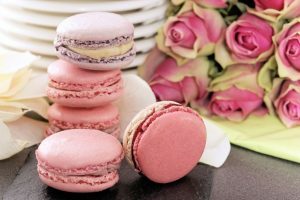 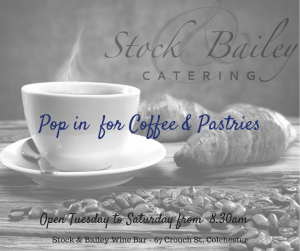 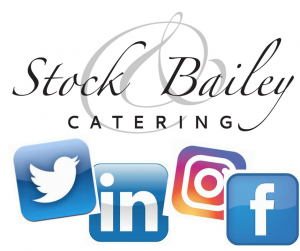 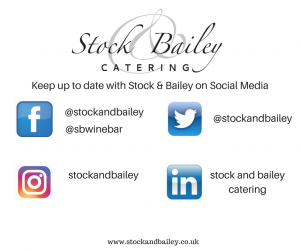 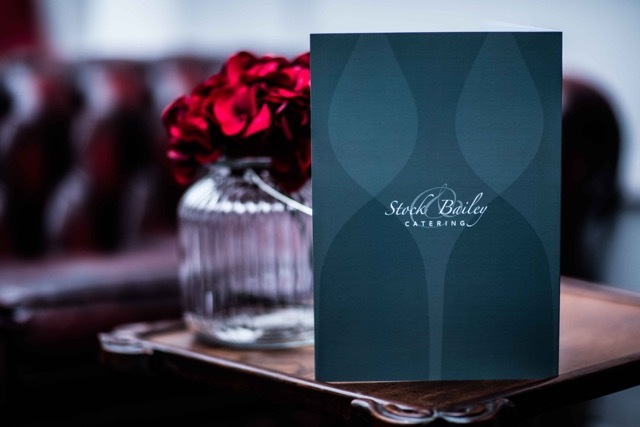 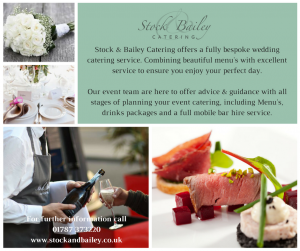 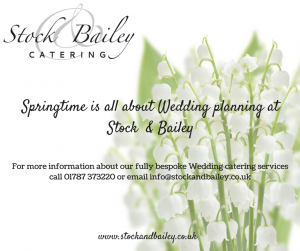 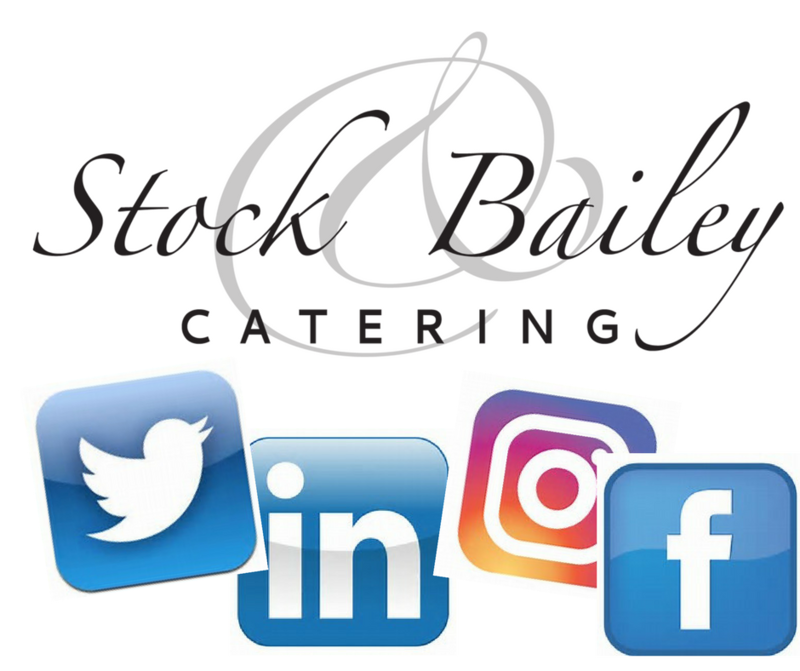 Stock and Bailey / Posts tagged "caterer Essex"
Stock & Bailey – Not just a wine Bar! 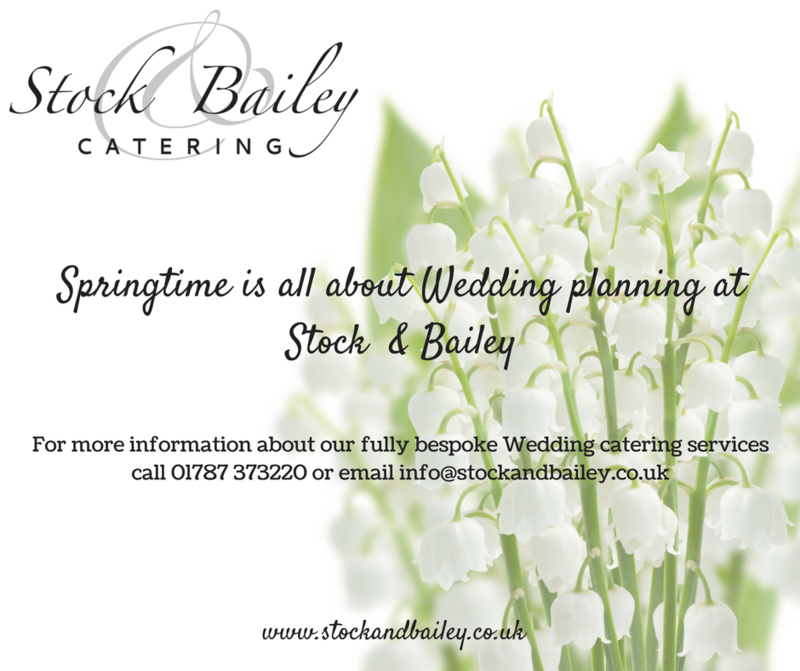 Wow what an amazing start to the year, we have spoken to so many lovely couples planning their weddings. 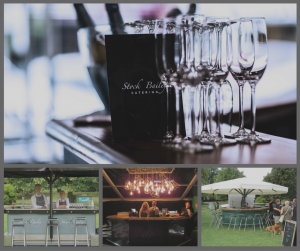 We provided a mobile bar for a pool party last weekend. Fantastic venue and great time had by all!